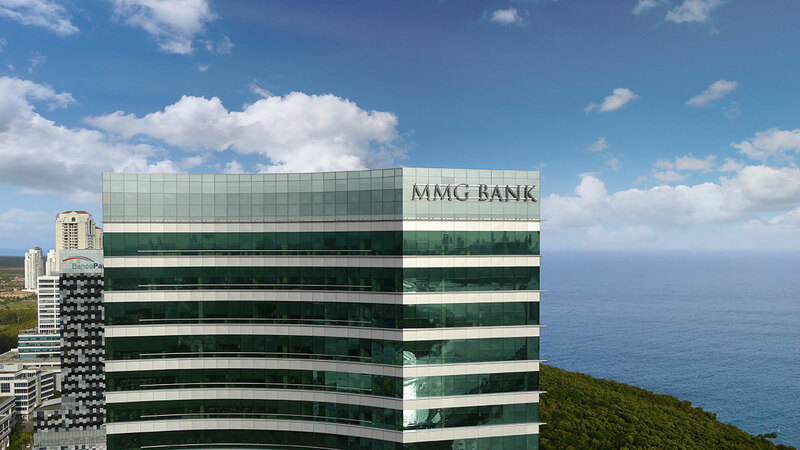 MMG Tower is located in Costa del Este, and overlooks the city skyline and the Pacific Ocean. Designed by FORZACREATIVA, the building has a unique and incomparable quality of elegance and contemporary design. MMG Tower has been designed to reduce energy consumption by optimizing Panama’s climate to its advantage and it is one of the first eco-friendly buildings in Panama.